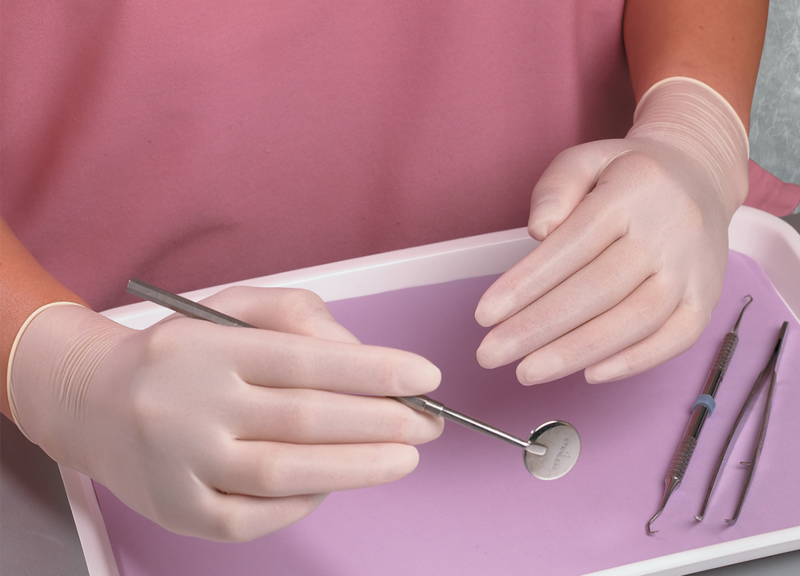 Examgards® Latex Gloves are Exam Grade Latex Gloves that are non-sterile and ambidextrous. 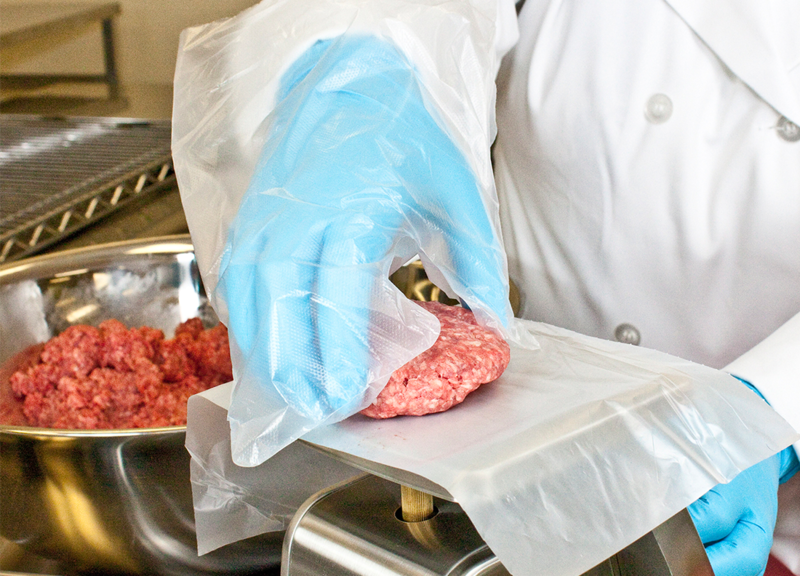 While 510K approved for medical use, our Examgards Latex Gloves can also be used in foodservice applications. They are powder free and intended for single use only. 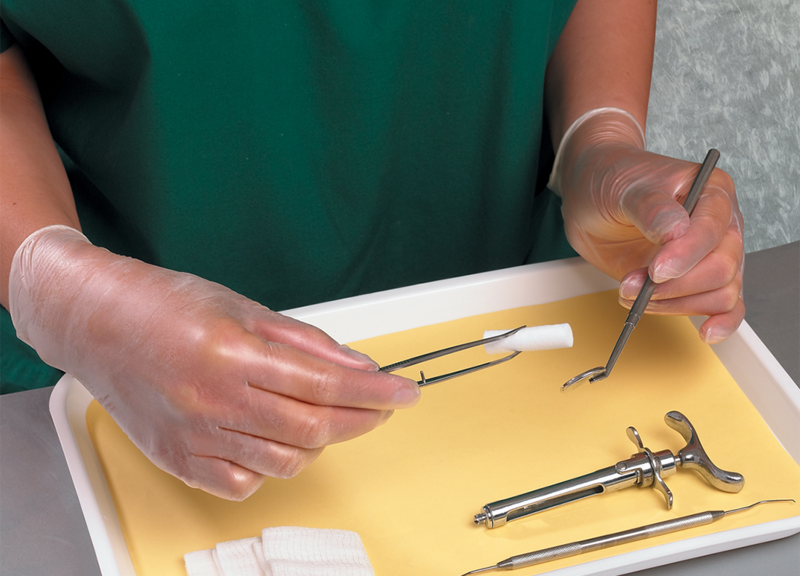 Examgards® Nitrile Gloves are Exam Grade Gloves that are non-sterile and ambidextrous. 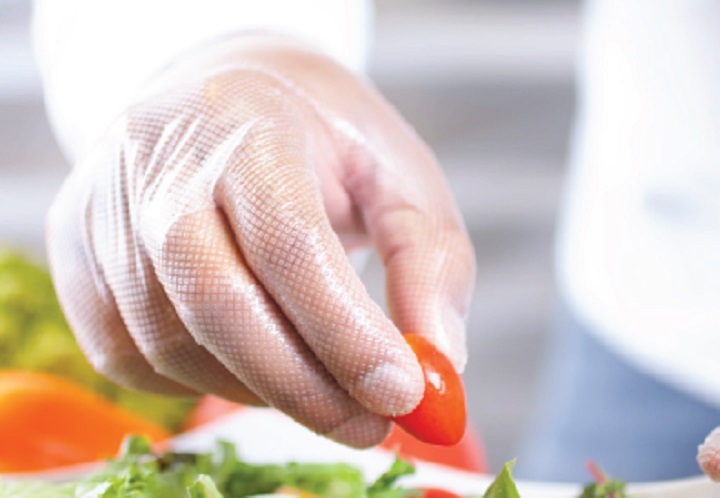 While 510(k) cleared for medical use, our Exam Grade Nitrile Gloves can also be used in foodservice They are powder-free and intended for single-use only. 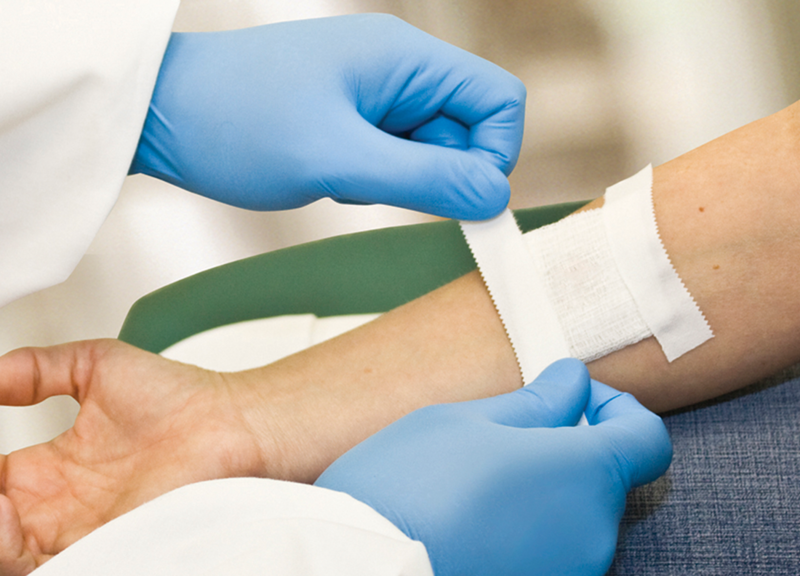 Examgards® Vinyl Gloves are Exam Grade Vinyl Gloves that are non-sterile and ambidextrous. 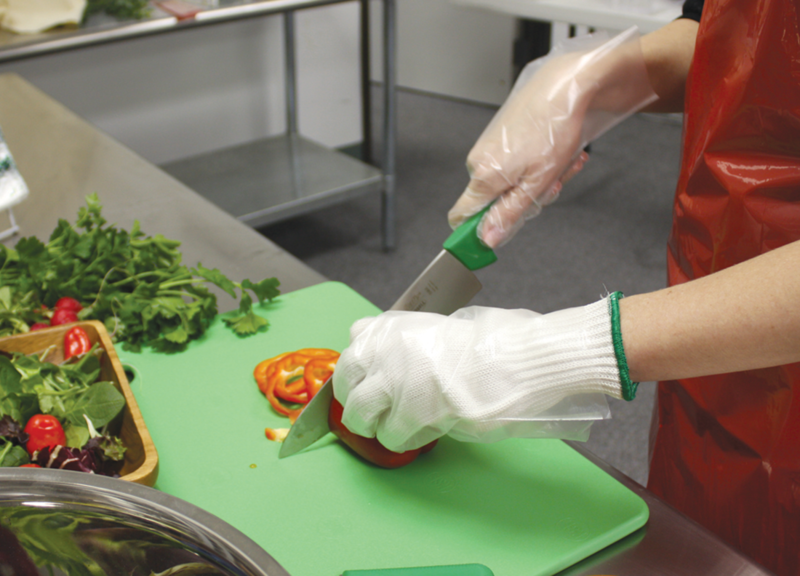 While 510K approved for medical use, our Examgards Vinyl Gloves can also be used in foodservice applications. They are powder free and intended for single use only. Glovegards™ Poly Gloves are designed with an easy on/off design. The Glovegard can be used over a gloved or bare hand and acts as a barrier when handling raw meats, such as hamburger patties, chicken or fish. So when the grill chef does a multitude of functions, it is imperative that they retain the speed to work effectively and efficiently. 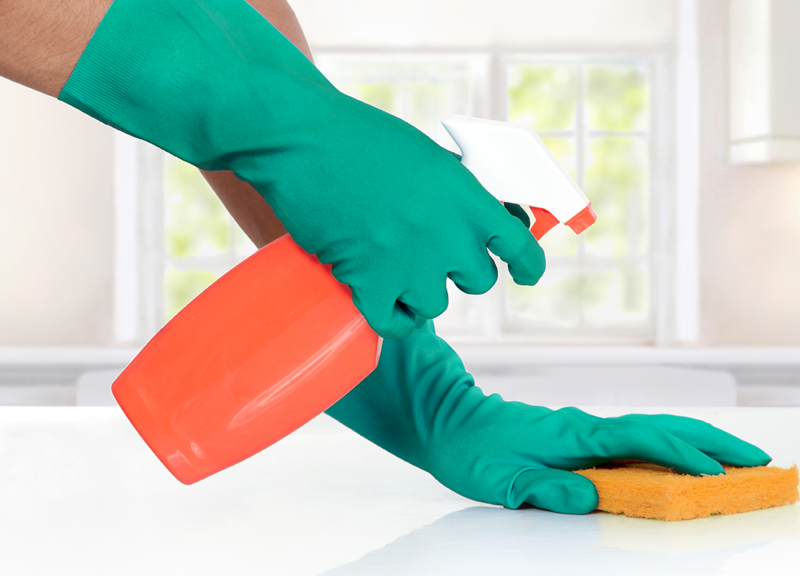 Handgards® Latex Gloves are tight fitting and made of the highest quality materials. 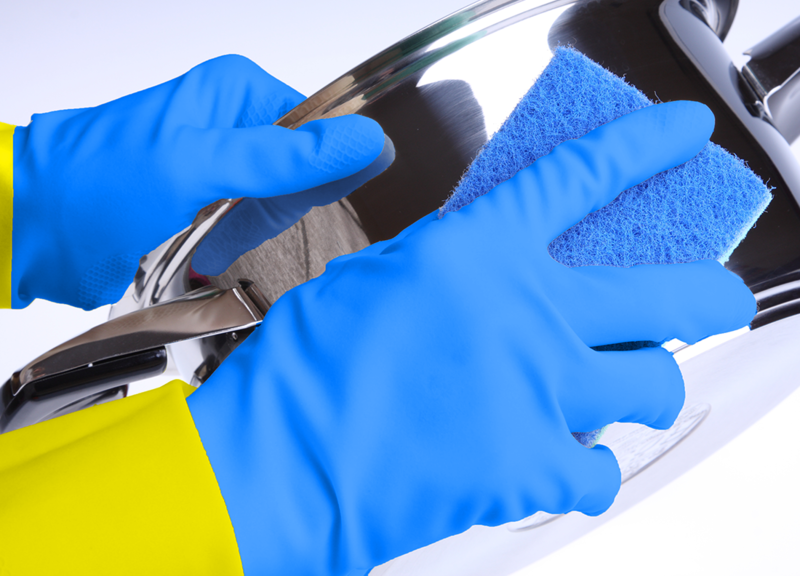 Ideal for foodservice use, housekeeping, industrial cleaning and assembly areas. 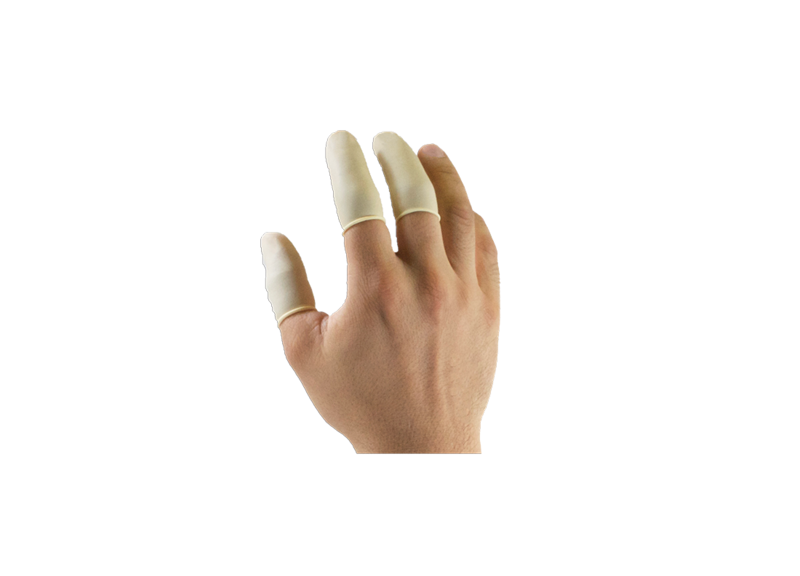 Our latex gloves provide a snug, comfortable fit, improving dexterity and touch sensitivity. They are also available in powder-free or lightly powdered with food grade corn starch. 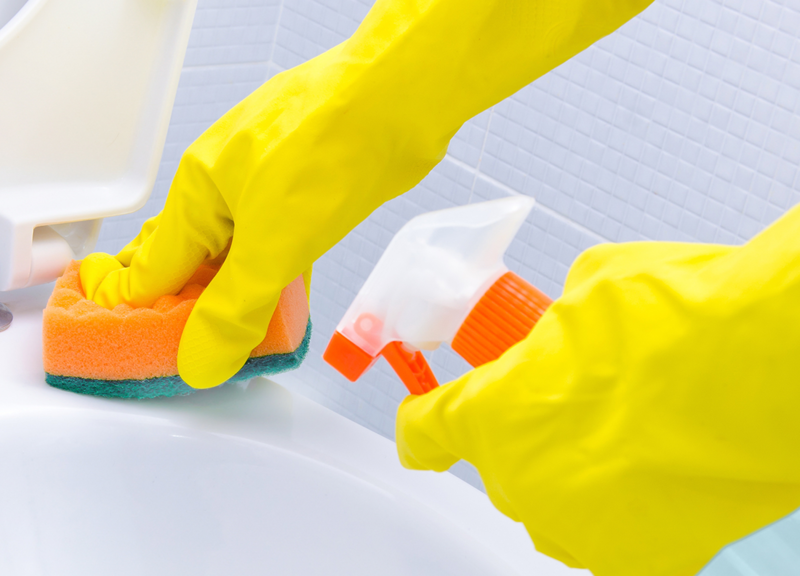 Latex Heavy Duty Reusable Gloves are great to use when cleaning up your kitchen or other janitorial tasks around your operation. These heavy duty gloves are ideal for scrubbing and scouring pots and pans that contain baked on foods. Each pair is individually poly bagged. 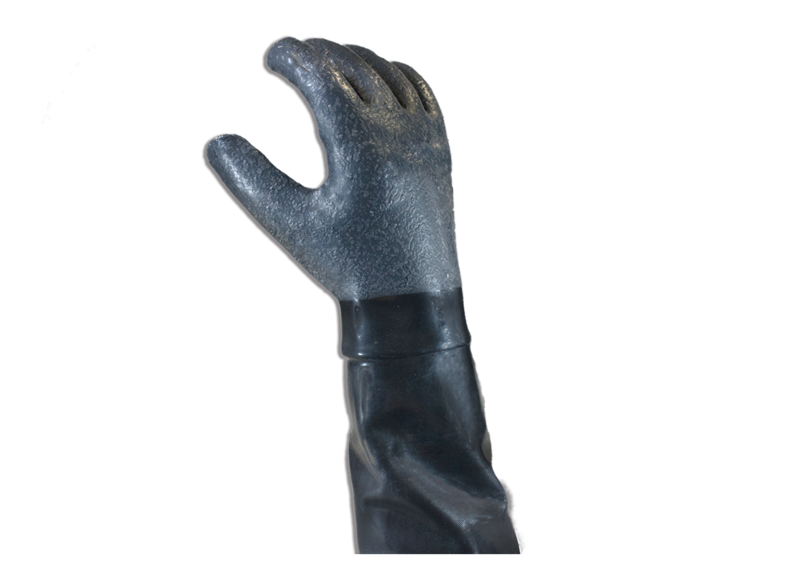 Neoprene Reusable Heavy Duty Gloves are made to fit hands snug and comfortably while keeping hands protected. 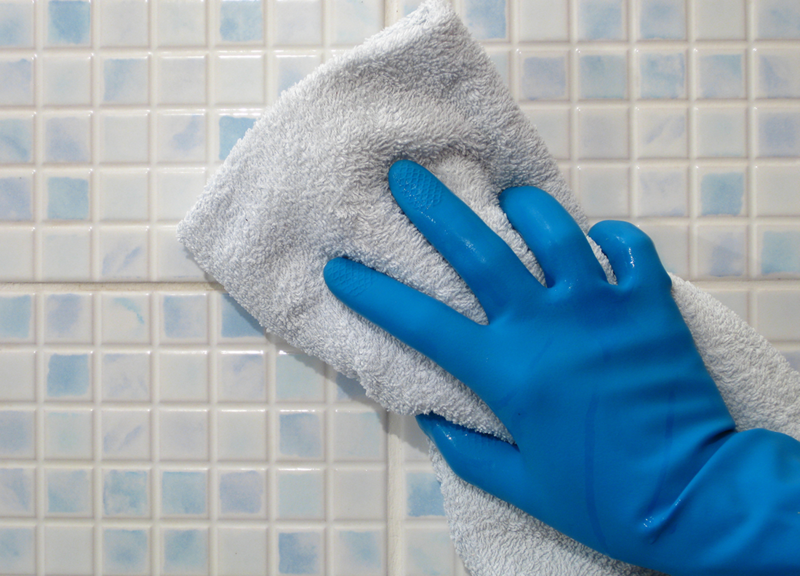 These gloves are ideal for the tough jobs whether scrubbing, scouring or cleaning your entire establishment. 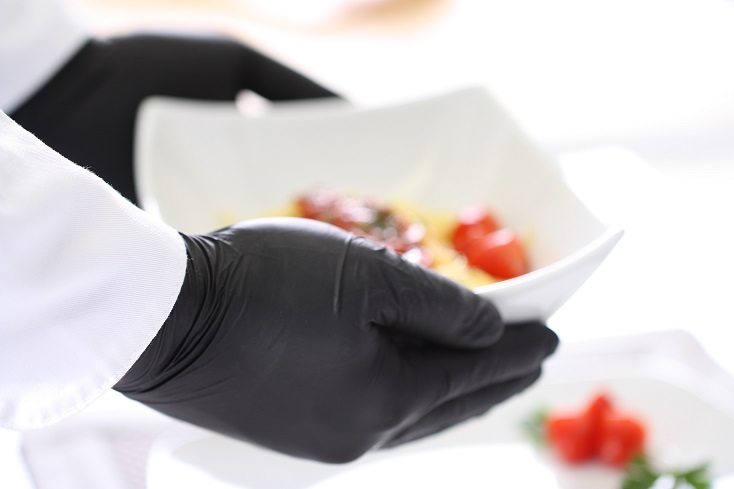 Neoprene gloves are the perfect barrier to protect your hands from many commonly used chemicals and oils. They also hold up well against rough and jagged surfaces. They are vibrant blue/yellow dual-coated, puncture resistance (not puncture proof) and contain rubber latex. 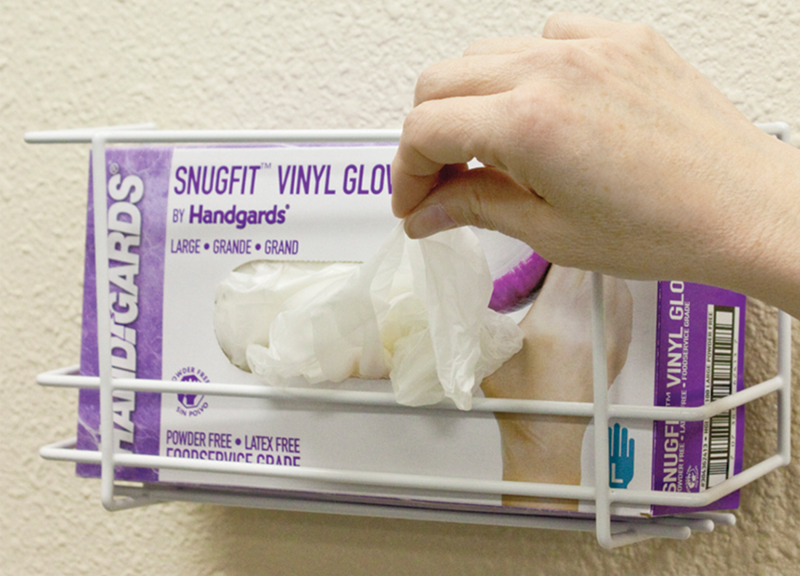 Handgards® Foodservice Nitrile Gloves are softer, leaner and offer a gentler fit than standard Nitrile. These gloves offer an outstanding resistance to puncture, while delivering a skilled and polished appearance. Non-allergenic, non-irritating and non-toxic, these gloves are a premium alternative to latex. Available in powder free only.